Special Catalog designed by Irma Boom, in conjunction with an exhibition LOCUS: Apichatpong Weerasethakul - Cao Guimarães, at the EYE Amsterdam. 16 September - 3 December 2017. 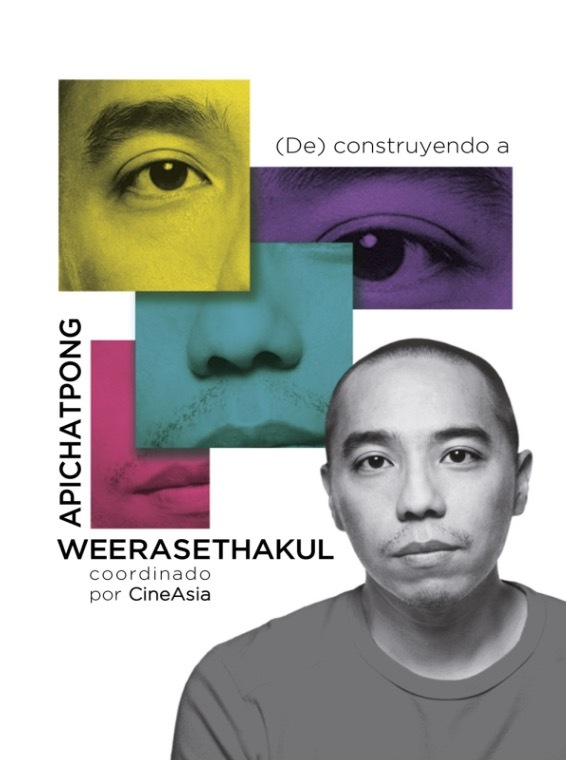 Apichatpong Weerasethakul is a film director who has attracted enthusiastic attention not only from the aficionados and cinema critics of his works, but also literally from the whole world. The year 2016 marked the special occasion for collectively presenting his works in Japan: the special features started from the screening of his entire long films that involved his newest one, Cemetery of Splendor in March; this was followed by the exhibitions of his art works and short films both in the Saitama Triennial as well as in Tokyo Photographic Art Museum in December. 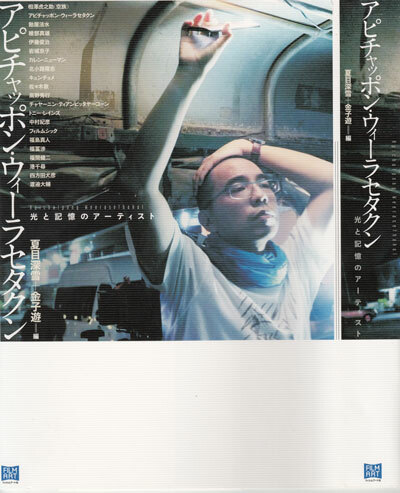 This book analyses the diverse aspects and connotations of the works of the author who represents both Asian and global cinema world, from the multiple viewpoints that involve cinema reviews, art criticism and cultural anthropology, through the contributions by the Japanese authors as well as the translation of various essays written in Thai and English. 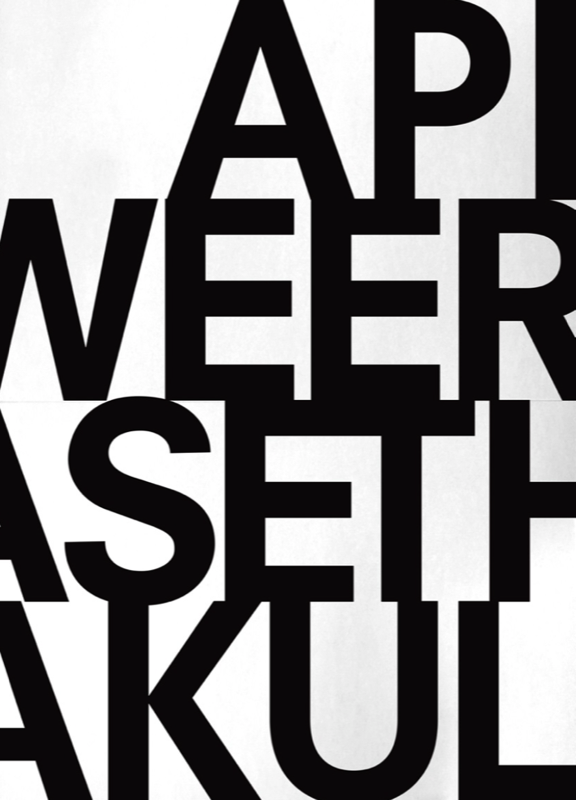 This book ventures into unveiling his tacit motifs within the totality of his art world, through the detailed analyses of various scenes in his films, both with the anthropological gaze that focuses on his world of spirits, ghosts, and traditional kings, and with the similarly close examination of the artistic aspects of his video works and installations that he has poured his passion in tandem with his major film direction. 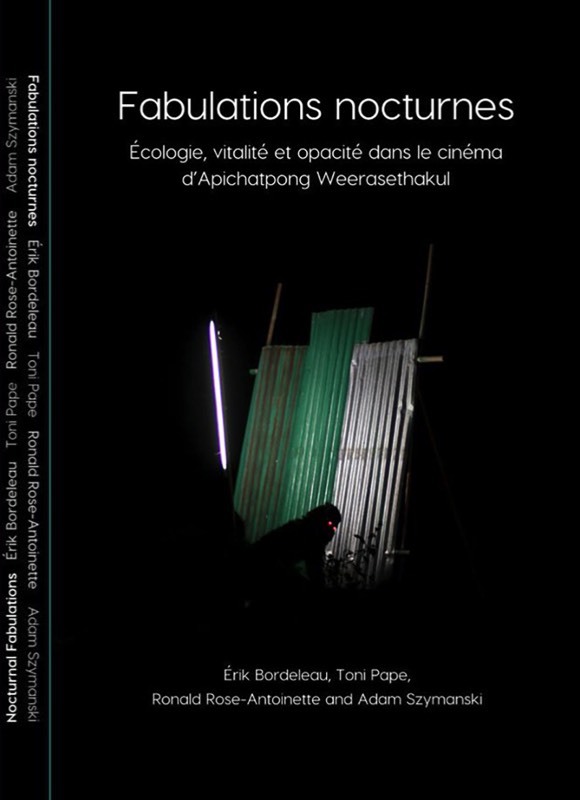 This book also contains a long interview with Apichatpong himself who reflects upon his major works, along with the detailed filmography. Introduction by Alaina Claire Feldman and Kate Fowle. Interviews with Withit Chandawong, Gridthiya Gaweewong, Andrea Lissoni. Text by Amara D. Angelica, Mo Costandi, Robert Destatte and Jeannie Schiff on Limasite85.us. 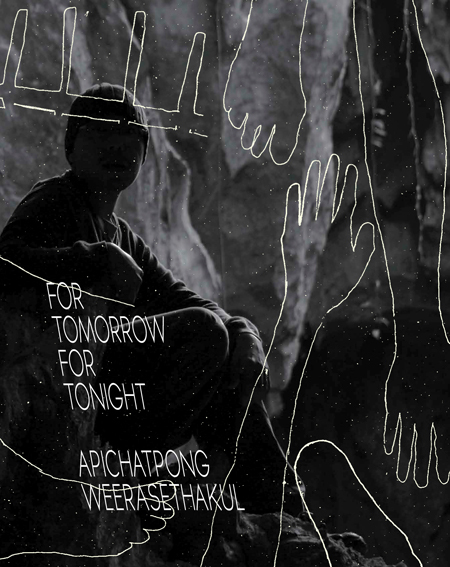 Federico Garcia Lorca, Elizabeth Armstrong Moore, Jenjira Pongpas, Maddie Stone, and Apichatpong Weerasethakul. 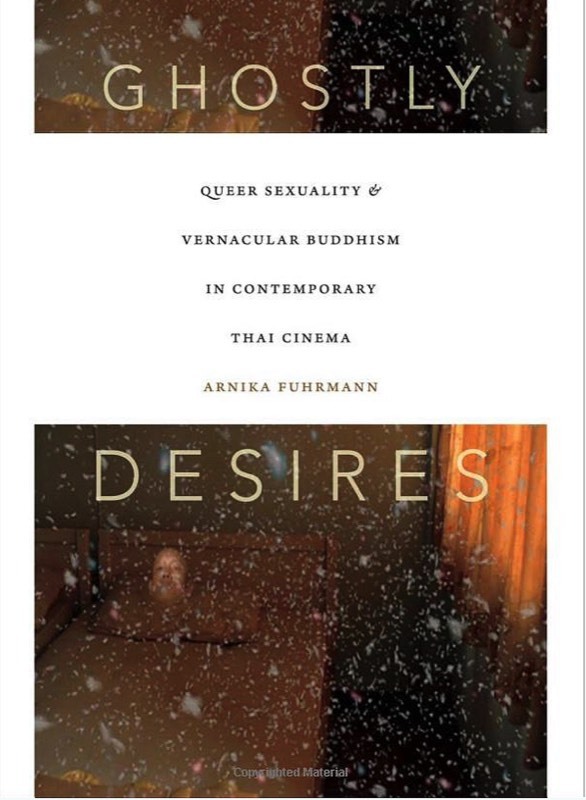 Through an examination of post-1997 Thai cinema and video art Arnika Fuhrmann shows how vernacular Buddhist tenets, stories, and images combine with sexual politics in figuring current struggles over notions of personhood, sexuality, and collective life. The drama, horror, heritage, and experimental art films she analyzes draw on Buddhist-informed conceptions of impermanence and prominently feature the motif of the female ghost. In these films the characters' eroticization in the spheres of loss and death represents an improvisation on the Buddhist disavowal of attachment and highlights under-recognized female and queer desire and persistence. Her feminist and queer readings reveal the entangled relationships between film, sexuality, Buddhist ideas, and the Thai state's regulation of heteronormative sexuality. 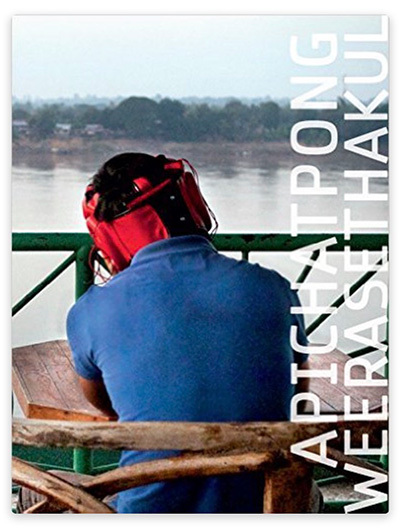 Fuhrmann thereby provides insights into the configuration of contemporary Thailand while opening up new possibilities for thinking about queer personhood and femininity. Arnika Fuhrmann is Assistant Professor of Southeast Asian Studies at Cornell University. 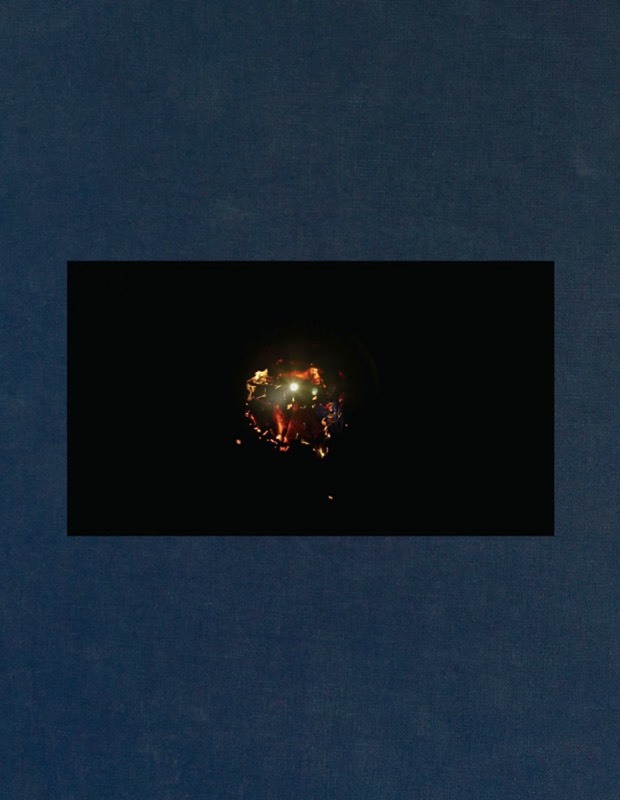 "Designer João Doria has crafted a book based on his impressions of Apichatpong's tensions between the manifest and the hidden, the real and the dreamlike, the seen and the remembered, exploring also Apichatpong's use of light as a narrative element." Edited by Maeve Butler and Eimear O' Raw. Description:Working outside the strict confines of the Thai film studio system, renowned Thai film director Apichatpong Weerasethakul (born 1970) has directed several acclaimed features and dozens of short films, including Uncle Boonmee Who Can Recall His Past Lives, winner of the prestigious 2010 Palme d'Or prize at Cannes, and Tropical Malady, winner of a 2004 Cannes jury prize. For Tomorrow For Tonight features new work exploring the theme of night through video, photographs and installation. 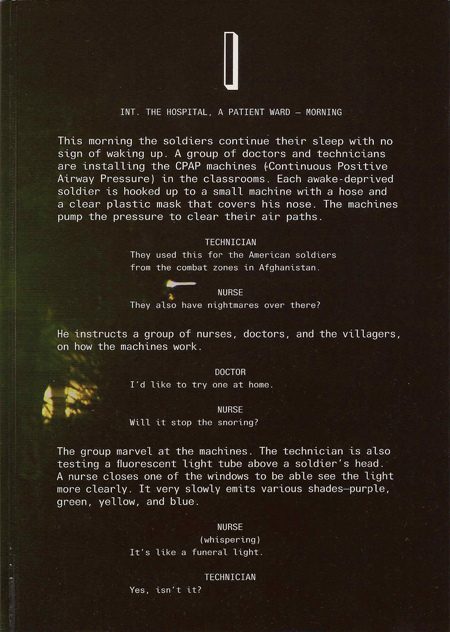 Primitive is the publication accompanying Apichatpong Weerasethakul first New York exhibition, devoted to the work of the Thai filmmaker (born 1970). The complex spatial and temporal relationships that his narrative films suggest are explored most boldly in the Primitive project (2009), which received its American debut at the New Museum. Primitive is Weerasethakul's most ambitious project to date: a multi-platform work consisting of an installation of seven videos and one related short film that capture the social and historical reality of the rural village of Nabua, which was devastated by decades of violence between the Thai military and Communist-sympathizing farmers. This catalogue reproduces stills from the Primitive project alongside an interview with Weerasethakul and critical essays. 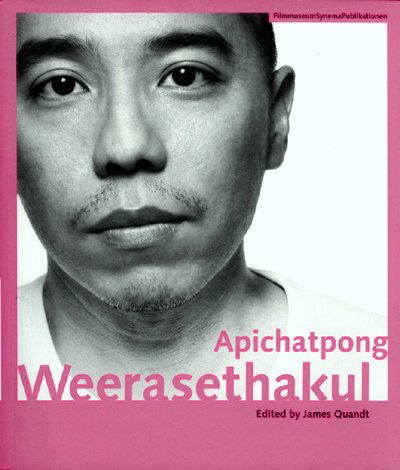 Thai filmmaker Apichatpong "Joe" Weerasethakul is widely praised as a central figure in contemporary cinema. 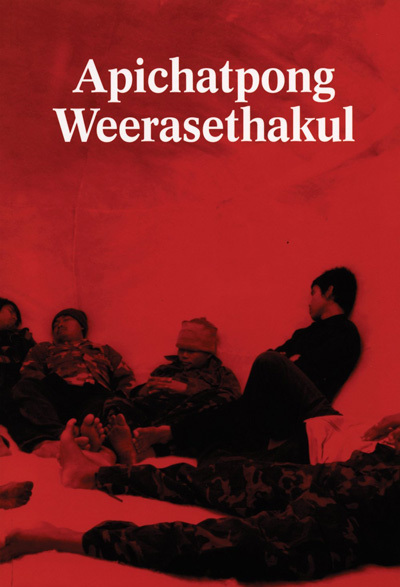 Trained in the United States as a visual artist, Weerasethakul stunned the film world with five innovative and dreamlike features made since 2000, including such award-winning films as Blissfully Yours, Tropical Malady, and Syndromes and a Century. 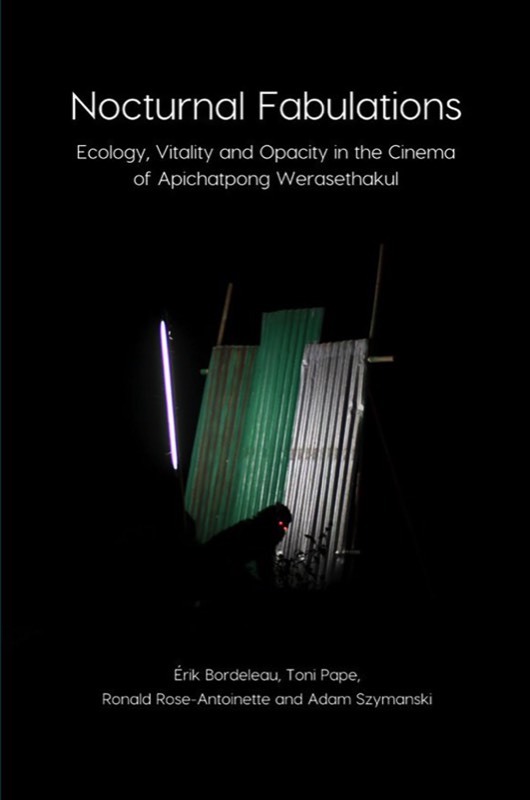 James Quandt, one of the foremost film critics and curators working in North America today, has edited the first English-language book on Weerasethakul. Along with his essays, contributors include Benedict Anderson, Tony Rayns, Kong Rithdee, and the British actress Tilda Swinton.